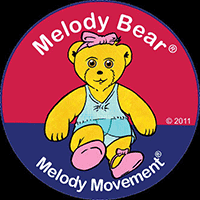 Elementary ballet is an open ballet class using the Royal Academy of Dance syllabus and ability appropriate free work. Students in these classes focus on learning classical technique and terminology while working on performance and stage presence. Classical ballet is the core of technique in dance, making it essential for all dancers. The practice of ballet improves strength, posture, stamina and confidence as well as many other physical and mental benefits. This class is taught by a Royal Academy if Dance student teacher in her final year. 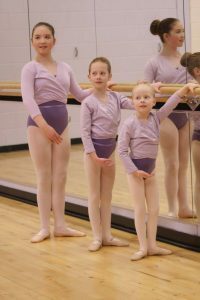 Elementary ballet at TFX strives to maintain an enjoyable balance between fun and hard work in class.